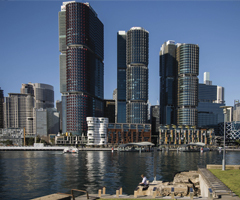 The picturesque state of New South Wales boasts an abundance of vibrant cities and major regional centres that are home to diverse and thriving industries. 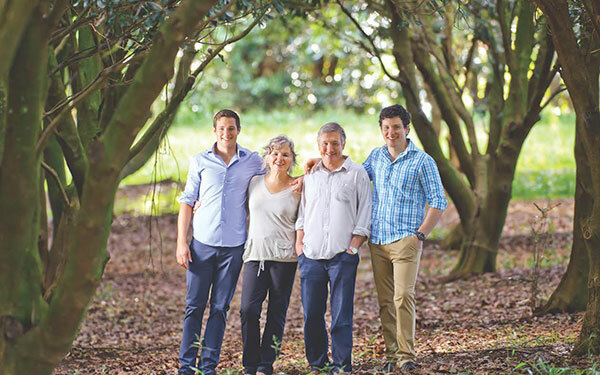 Beyond the cosmopolitan borders of Sydney, the state's capital, you will find the major coastal cities of Newcastle and Wollongong, as well as many other attractive regional centres. Sydney is home to 5.1 million people and is a thriving business destination recognised as a gateway to the Asia Pacific. 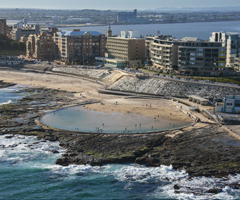 Newcastle is a vibrant beachside city in NSW with a booming port, increasingly diverse industry, and a thriving dining and cultural scene. 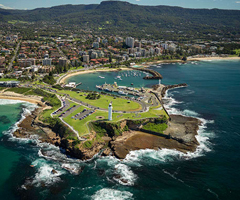 Wollongong is a major regional city on the NSW coast, located just 80 kilometres south of Sydney.